Here at My Alpaca Store we pride ourselves in offering some of the finest hand crafted alpaca clothing and gifts offered for sale at reasonable prices. Our items are home grown and handmade from the animals we lovingly raise, here on our northern Wisconsin farm since 2005. 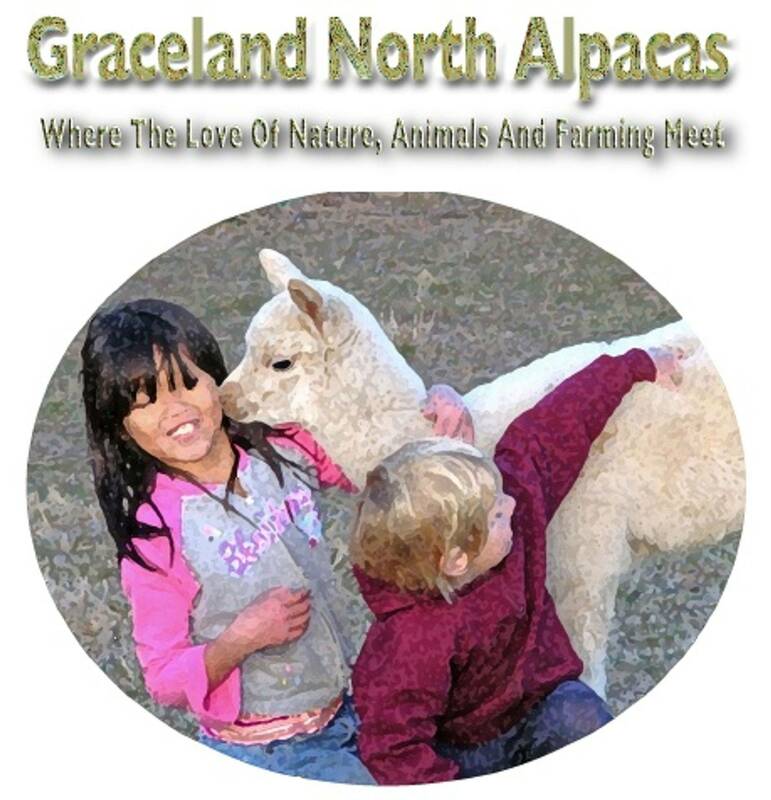 Alpaca fleece comes in at least 22 different variations of natural colors, this opens up the door to a world of renewable resource which can provide beautiful, natural, non-chemical, un-dyed and non-fading fleece products such as yarns, knitted and woven items. Alpacas are not harmed to get their wool. We also raise beautiful and exotic peacocks,and toulouse geese. We offer many natural products from our peacocks such has peacock feather jewelry and also offer hand painted genuine goose egg ornaments for sale. Some of the products we offer for sale are millspun yarn, handspun yarn (100% alpaca or alpaca/angora blend), batts for handspinning, raw alpaca fleece, raw angora wool, handknit items. All alpaca and angora items are made in america from our farm. Check back in our webstore as we will be adding new items often. Handmade Needle Felted Alpaca Ornament made from 100% alpaca fleece.